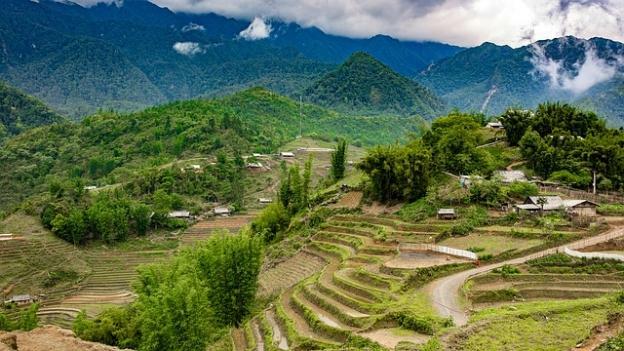 Once destinations only visited by intrepid backpackers, are new additions to the conventional holiday circuit (indeed April 2011 alone saw 270,000 people visit Vietnam). 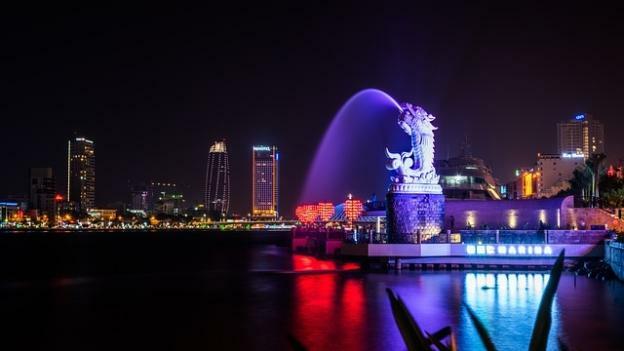 With a deep shared history dating back thousands of years, a tapestry of unique cultures, thousands of miles of breathtaking coastline and scenery that can leave even the most experienced traveller speechless, Vietnam and Cambodia are now experiencing global attention that is well overdue. I know what you’re thinking: with such popularity any holiday in Vietnam and Cambodia is going to mean crowds, tourist-weary locals and all the other trappings associated with heightened levels of holiday-maker exposure. Well, fear not. There are an immeasurable number of ways you can experience Vietnam and Cambodia with authenticity and peace. Here are just a few. 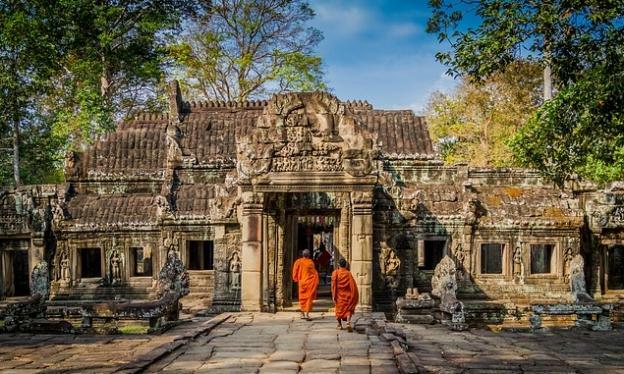 Most holiday itineraries will, rightly so, involve visits to Hanoi, Saigon (Ho Chi Minh city), Cu Chi tunnels, Hue and Halong bay and in Cambodia the Temples of Angkor and Phnom Penh. All of which are perennial holiday favourites and are essential components for any itinerary. However, as Vietnam and Cambodia open up spare some time for the cities, towns and regions that are less well trodden. If you have more time on your hands then use your time wisely and spend a few nights in Dalat, located in southern Vietnam. With its rolling hills, mountain views, lakes and colonial gardens it is a delightful destination (if you are a keen golfer the city also has a well respected Golf course). Just a 4-5 hour drive from Saigon it makes a great stopping off point travelling north to Hanoi or south to Saigon. In Cambodia the city of Battambang – Cambodia’s second largest city behind Siem Reap – offers colonial architecture, less well known temple complexes’ all bought together by the charming Sangker River! Although not the most active of cities, wandering the streets and whittling away the hours in some of the city’s famed coffee shops is time well spent. You can also see some eerie and moving relics from the Khmer Rouge reign, with infamous relics such as the abandoned Pepsi factory. A great way to visit Battambang is by river (via Tonle Sap lake) which takes around 6-8 hours. However, as with all transport arrangements book with a respected tour operator that can vouch for the safety of all transport used. Vietnam and Cambodia offer some incredible beaches, indeed for many a holiday is not a holiday without some deserved beach time and heat. In Cambodia the old colonial towns of Kep and Kampot are perfect for those looking for a quieter beach destination. About 4-5 hours by bus from Phnom Penh the towns are dotted with colonial villa’s many of which have been reclaimed by the surrounding forests. As a favourite holiday spot for the previous French ruling elite the towns are also situated on idyllic coastline that is, ostensibly speaking, some of the quietest around. However, due to the towns relative isolation the choice of hotel and more “generic” tourist activities are not extensive so a couple of nights will generally suffice! For Vietnam holidays central Vietnam offers hundreds of miles of unspoiled coastline often surrounded by glorious mountain scenery. Nah Trang and Hoi An offer a vast selection of resorts from the budgets to decadent! 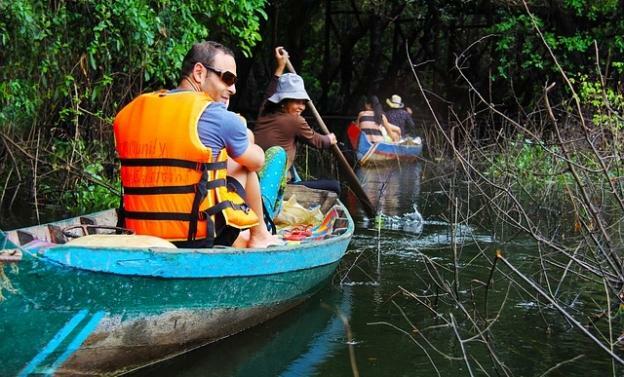 Mekong delta, a feature of just about any itinerary to Vietnam or Cambodia! Most holiday itineraries will recommend the two hour drive from Saigon to My Tho, a small town on the Mekong and launching point for most Mekong Delta day cruises. However, if you look around or, ideally, book before you leave, an extra 1.5hrs will allow you to visit Ben Tre and help make your holiday that little bit more authentic. This small village will afford a far more intimate experience of the Mekong Delta. This stretch of the river is quieter and carriers a fractional amount of tourists compared to its northern counterpart at My Tho. We would recommend booking this prior to departure as the number of operators using this port and route is small, most respectable holiday operators will arrange transfers to and from your hotel! Whatever your Vietnam and Cambodia holiday ideas we recommend reading widely, consulting travel professionals and leave with a sense of adventure!